As the building manager of a commercial building or the owner of a business premises, at least twice a year, you wil require the services of a Window Cleaning company. However, don’t let the name fool you. 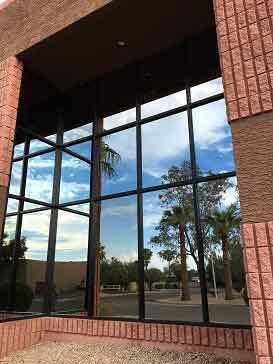 Window cleaning companies can do more than just that – window cleaning. In this blog post, we outline 5 of some of the services Window Cleaning companies can provide you. At the end of the post, we have an amazing offer for you. Obviously, we provide the best window washing services to keep your windows streak free and sparkling. Regular cleaning and help keep your windows looking amazing and keep morale up. Some buildings may need some regular pressure washing to remove dirt, grime, plant growth, and other gross growths and debris that may be making your building look a little run down. Our pressure washing services will gently remove any of this crud, leaving behind a like-new and clean building. This can reduce allergens, expose structural problems which may require immediate attention, and it will make you and your place of business look so much better. Pressure washing patios, walkways, and parking lots may also be a good idea to remove grime, oil, grease, and other dangerous or unappealing messes. Some commercial buildings do have gutters, so if your office, restaurant, or store has gutters, get them cleaned out before they get clogged and cause problems. Much like our pressure washing, if we clean your roof, we will remove the offending dirt and grime without causing damage. This process can expose problem tiles, leaky sections, and clear off dirt and grime. These can harbor harmful plants and other growths. If you’re one of the lucky commercial buildings utilizing solar panels, maybe a cleaning is in order. Most solar panels can go years without needing to be cleaned, but the cleaning won’t decrease the effectiveness of the panels, while some dirt and growth may, over time, cause slight decreases in efficiency over time. If you haven’t had your solar panels cleaned in years, the end of 2015 may just be the perfect time to do so. We’d like to thank you for using our services for all of these years. And it seems like a great time to remind you all of some of our special deals we offer. Leaving a review of our services will grant you a $25 gift card—just ask us how to redeem it. 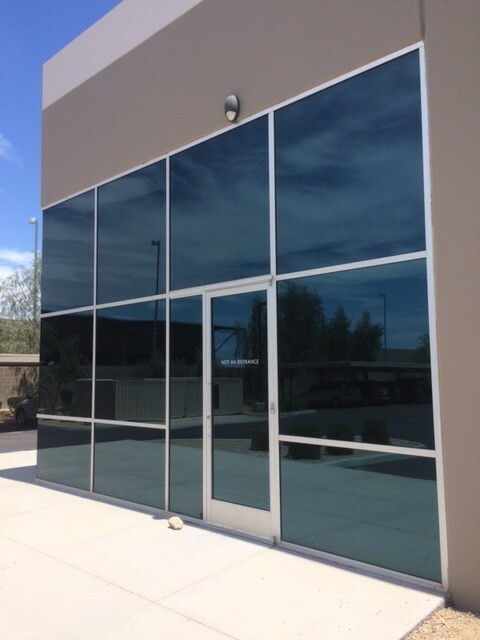 If you’re a new customer, we can offer you either 10% off or 20% off of your first window cleaning! Give us a call or check out our Quick Quote form to schedule services and ask about deals, bundles, and discounts. 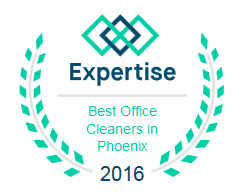 Just call Arizona Window Washers for your all over home cleaning services needs. This entry was posted in Window Cleaning and tagged window cleaning, window washing service. Bookmark the permalink.